Our wonderful friends at the Melbourne Light Parade have invited Space Coast Kibble Kitchen to be a part of the parade this year. Not only that, but some of the pet food being collected on the parade route will go to SCKK (which will help provide much needed pet food to less fortunate Space Coast families this holiday season). 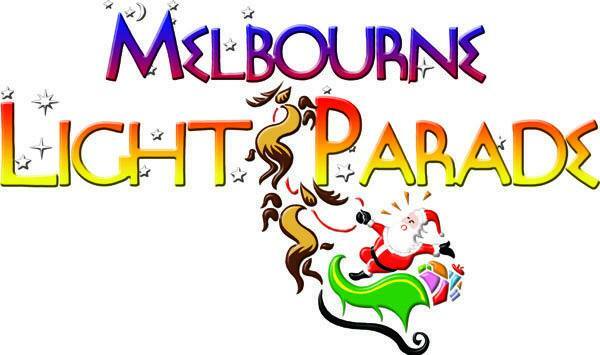 If you are coming to the Melbourne Light Parade please bring a bag of cat or dog food for Space Coast Kibble Kitchen! A lighted night Street Parade. Sit back and enjoy the wonders of the Melbourne area as we bring the hometown feeling of Christmas to you. There will be locally made and designed floats from girls scout and boy scout groups, local businesses, churches, and other local community groups. We will have bands, ROTC groups, dance teams and much more. Oh and don’t forget Santa. He will be arriving on a 55ft float with Mrs. Claus and their beautiful reindeer. Spectators are invited to join in the spirit of giving. Just bring a non perishable food item or a new unwrapped toy or a bag of dog or cat food to the parade. Volunteers walking along side the first float will gladly take it from you. The parade starts st the Intersection Nasa Blvd. & Airport Blvd. heads south on Airport Blvd to Hibiscus Blvd. Turns right on to Hibiscus Blvd and heads West to Gateway Dr. Ends at Gateway Dr.